THE WORLD famous Harlem Gospel Choir are coming to Galway to sing at the Town Hall Theatre on Sunday November 23 at 8pm as part of their current Irish tour. 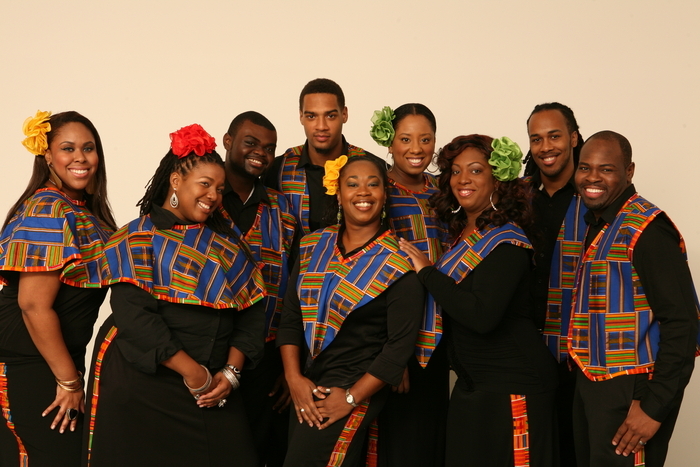 The choir was formed in 1988 by Allen Bailey and draws its core singers from various churches in Harlem. The choir’s aim is to bring about a better understanding of African/American culture. The HGC has performed with U2, Diana Ross, Gorillaz and Andre Rieu; performed for two US presidents (Obama and Carter ), Nelson Mandela, Popes John Paul II and Benedict XVI; and recorded with Keith Richards and The Chieftains. Recently the choir were joined on US TV by Pharrel Williams when performing his song ‘Happy’. The Galway Advertiser has three pairs of tickets to Harlem Gospel Choir’s Town Hall show to give away. To be in with a chance to win answer the following question: What is the name of the man who founded the Harlem Gospel Choir? Email your answer to [email protected] and write Harlem Gospel Choir Competition in the subject box. You must include your name, address, and telephone number. The closing date for entries is Monday November 17 at 12 noon.